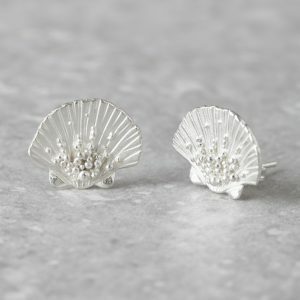 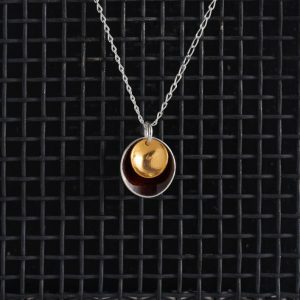 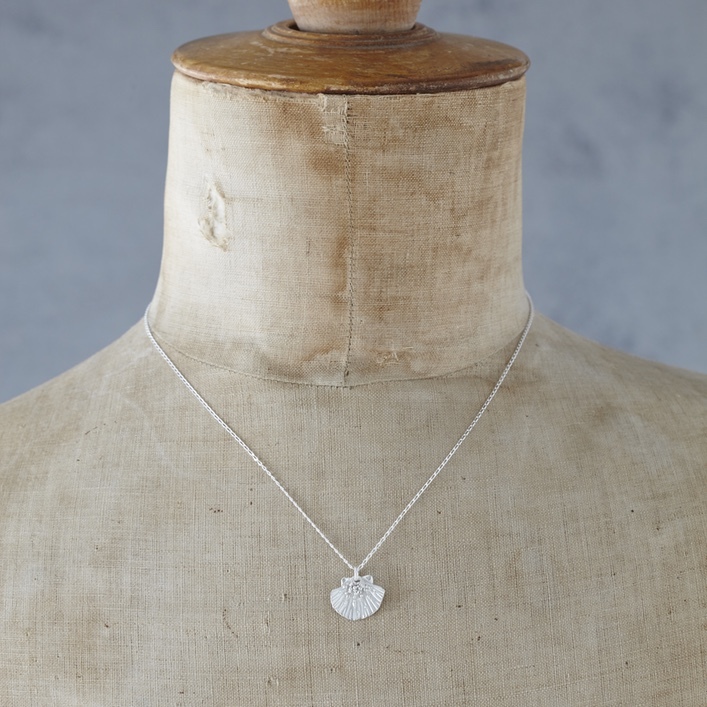 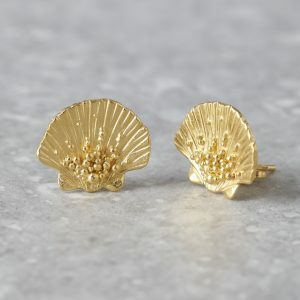 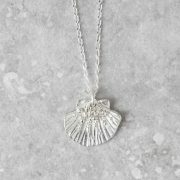 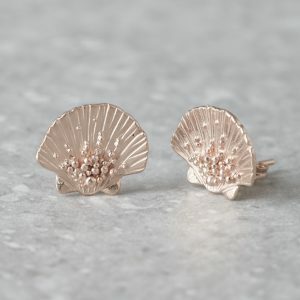 Our Clam shells… Each piece has been designed and handmade by Sophie Honeybourne, then cast in sterling silver in Britain, hand finishing the final pieces by our in-house team at Honeybourne Jewellery. 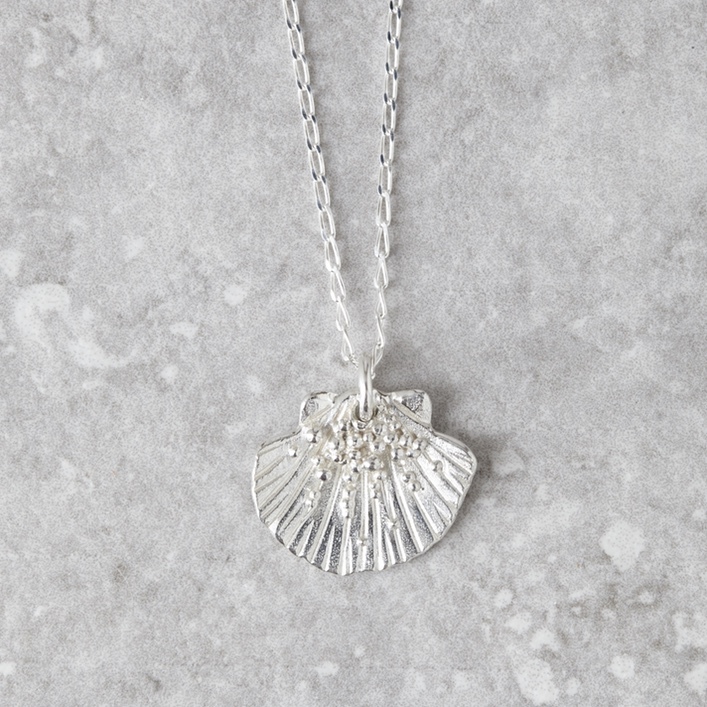 Hung on a choice of three different length chains, 16″, 18″ or 20″ in sterling silver. 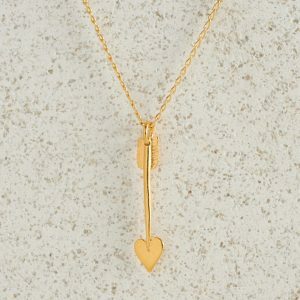 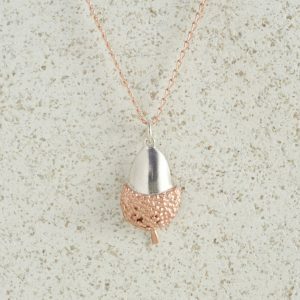 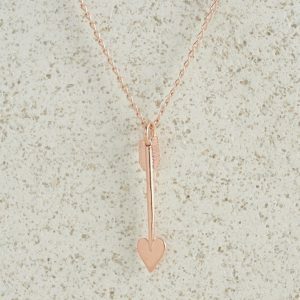 Available in Sterling Silver and Yellow and Rose Gold Plated. For care instructions, please visit ‘Jewellery Care’.